LYF Jio F41T firmware flash tool and the file are here. 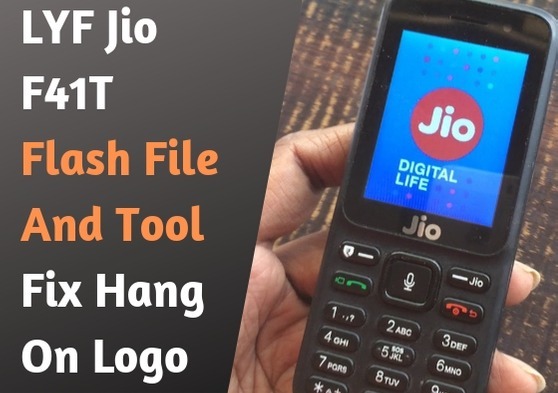 If you are using Jio F41T keypad device and now getting any software related issue like hanging on logo auto restart problem then flash firmware on LYF Jio F41T using SPD Flash tool. Flashing firmware will fix all issues automatically. Download LYF Jio F41T flash file and save it on pc. Download LYF Jio F41Tflash tool and save it on pc. Install or update “LYF Jio F41T USB Drivers” if required. Otherwise, skip this step. What Is Boot Key And Which Is A Boot Key Of LYF Jio F41T? 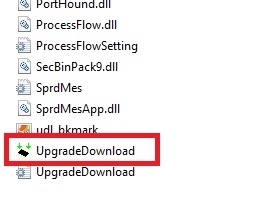 In simple words, the boot key is a key which accesses a device driver to install firmware on the mobile phone. The boot key of LYF Jio F41T is the “1” button. 1.Download LYF Jio F41T flash file which should be in PAC file format. 4. Click on the Load Packet button and select the.PAC LYF Jio F41T flash file. 6. No Boot your LYF Jio F41T into download mode by pressing“1” button and connect USB.